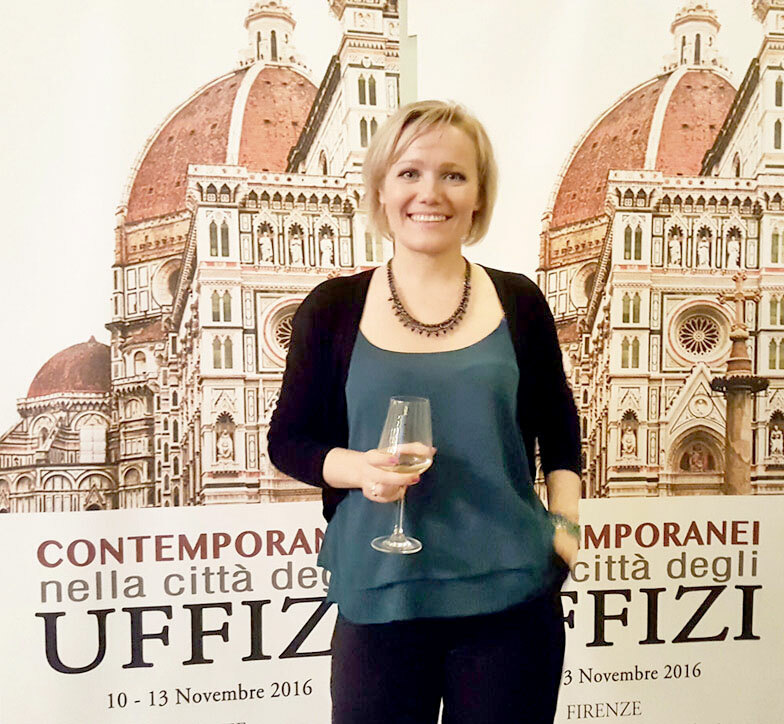 I was invited to Florence to take part in the international artistic event “Contemporaries at Uffizi” to contribute creatively in a place that since centuries safeguards a great artistic heritage. 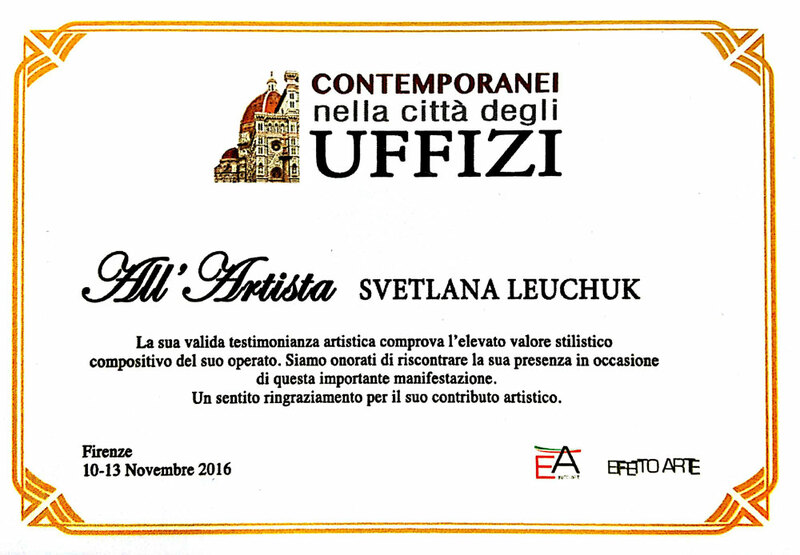 I went to Florence for the interview and to receive the Prize that yearly awarded in different Museums by important personalities of the world of art and culture. 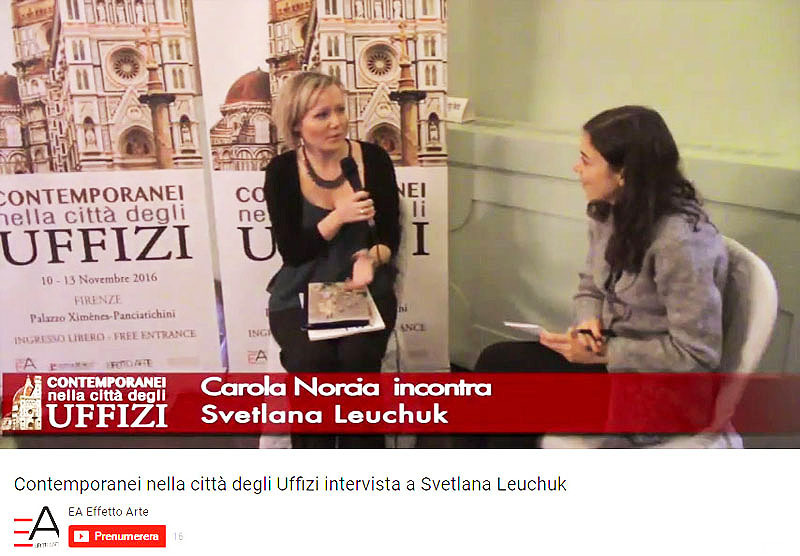 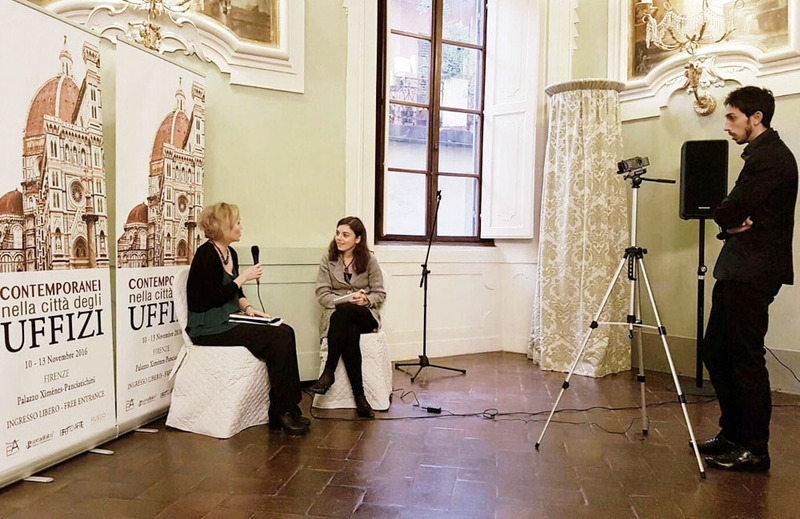 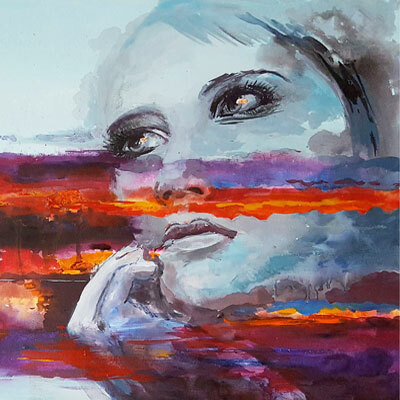 Artworks of international and Italian artists on display, interview for Italian media and the awarding ceremony in presence of Princess Isabella F. Ruffo di Calabria, her husband Ing. 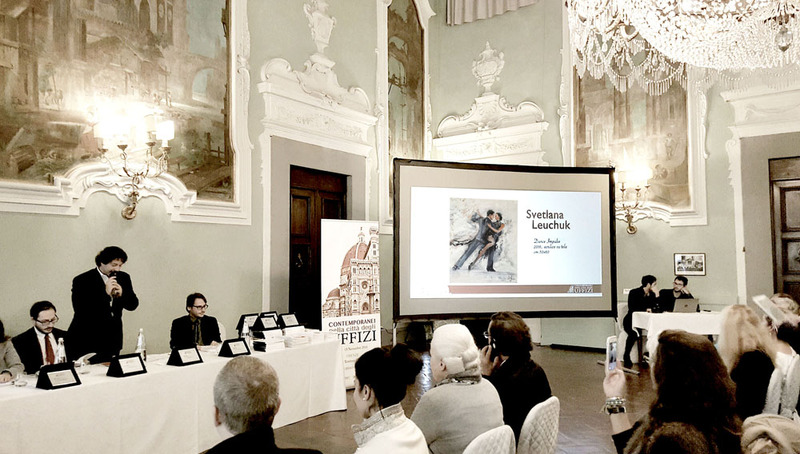 Becherucci, a direct descendant of Marquis Panciatichi Ximènes d’Aragona, the publisher Sandro Serradifalco, prof. Levi, art critics and art consultants. 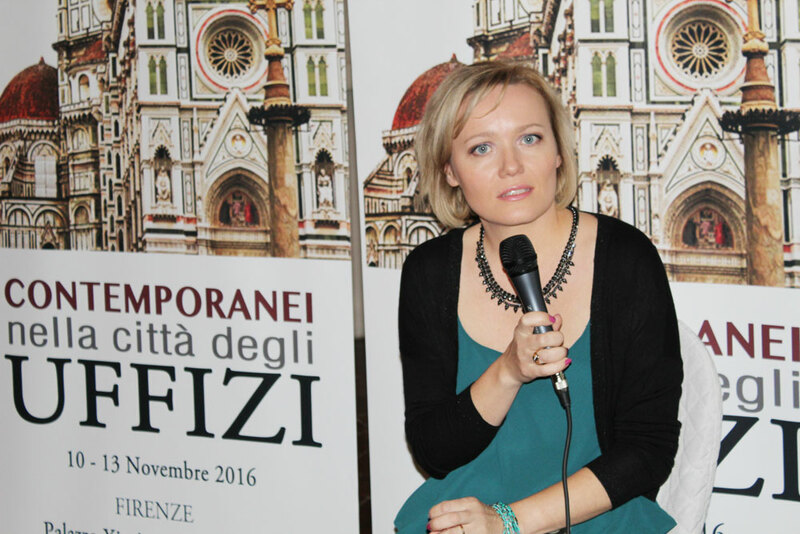 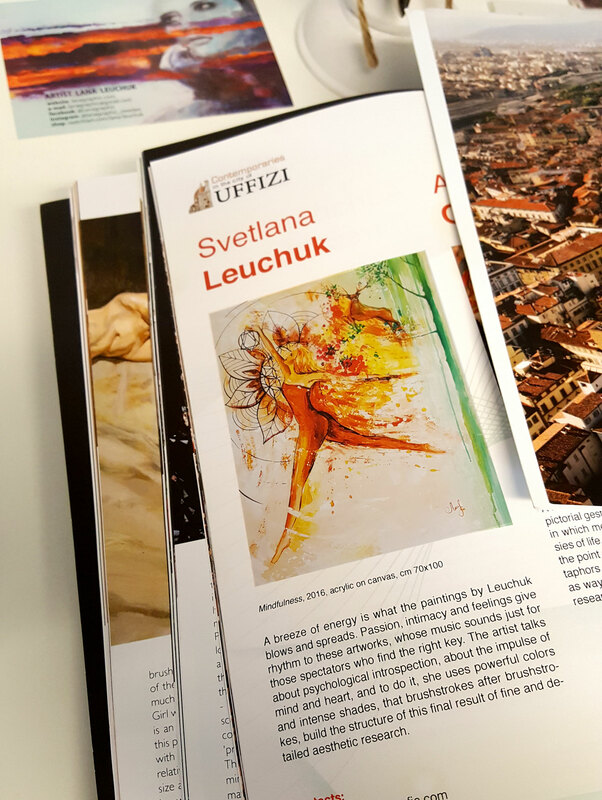 The official catalogue dedicated to this event has been hand over to the Uffizi Library.